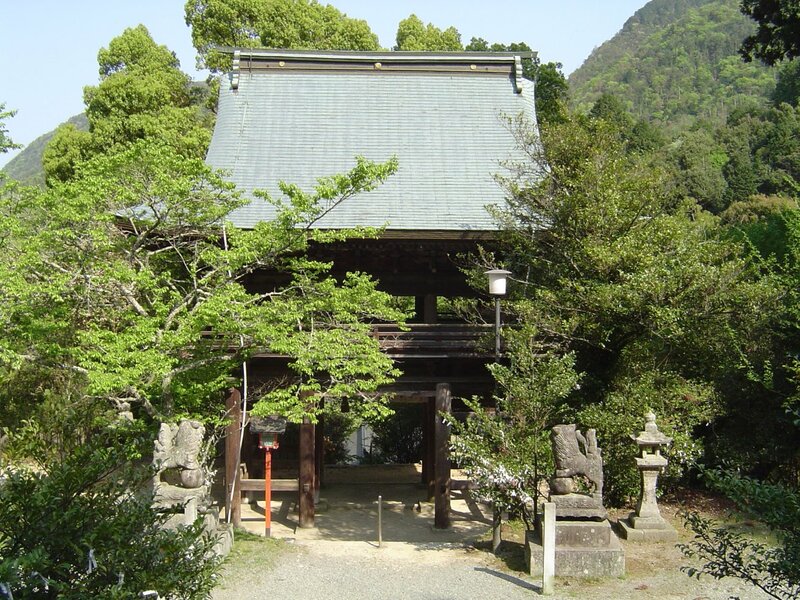 The shrine consists of the main building, 2 smaller buildings, a large gate and a large metal pot. 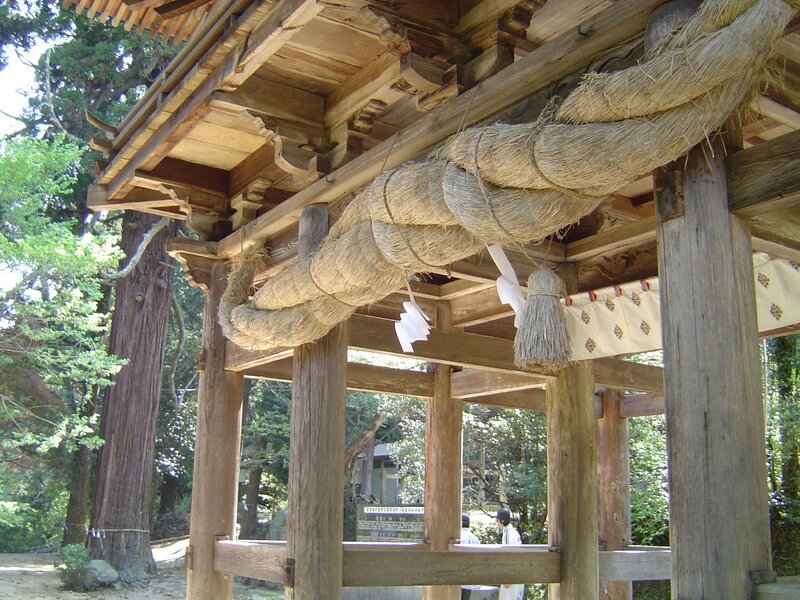 As noted above, Hachiman is the Shinto god of war. He is responsible for the divine protection of Japan and its people. 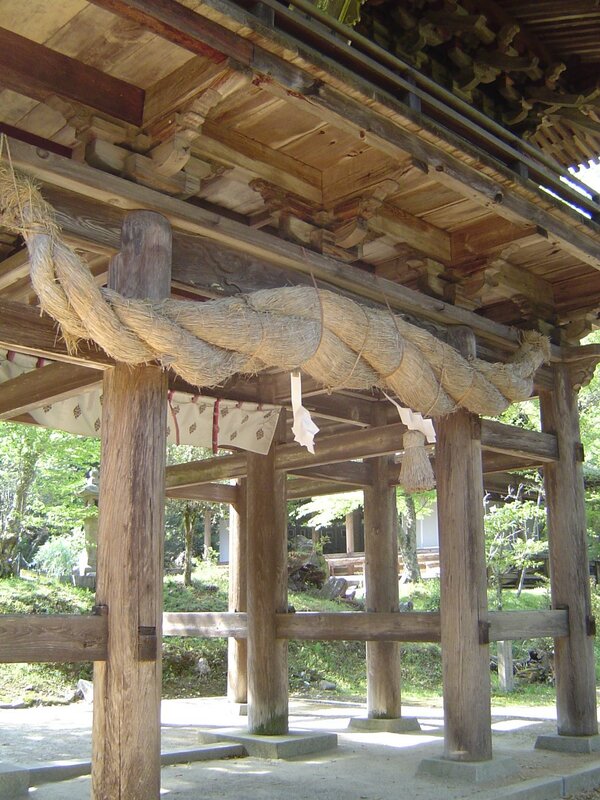 Fittingly, he is the most worshiped Shinto Kami (god) with over 30,000 shrines. He was also associated with bountiful fishing and plentiful harvests from before written history. He is considered the patron god of samurai (especially the Minamoto clan). 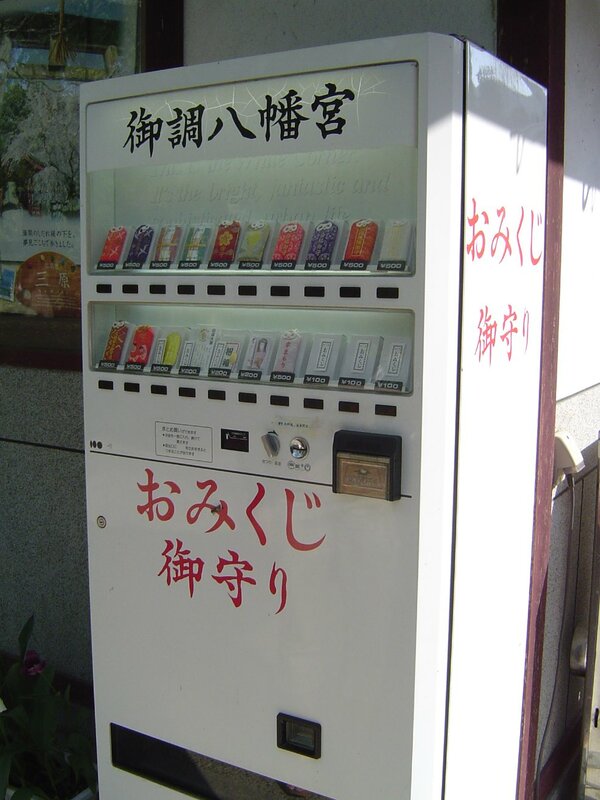 When Buddhism arrived in Japan he was adopted into the religion as a syncretistic deity. 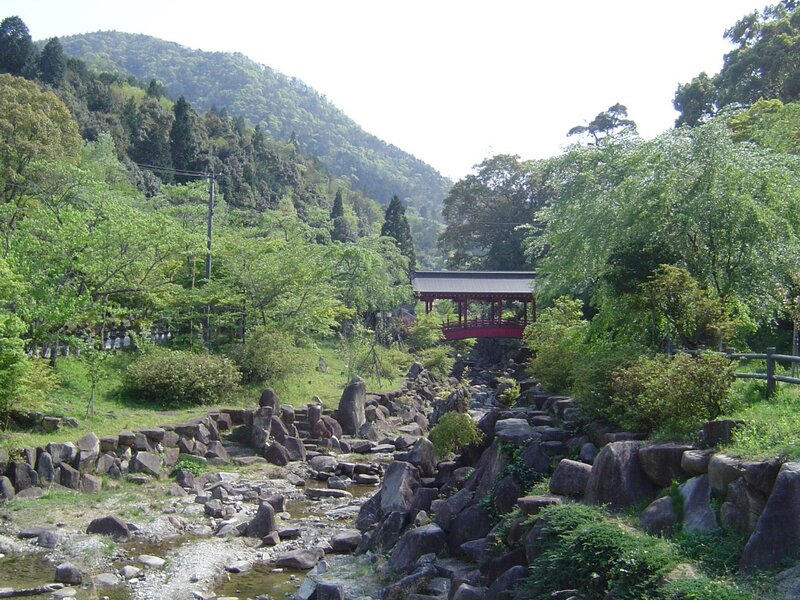 The Yahata River (やはた川) flows alongside the Mitsuki-Hachimangu Shrine and in 1996 it was declared a nature park. 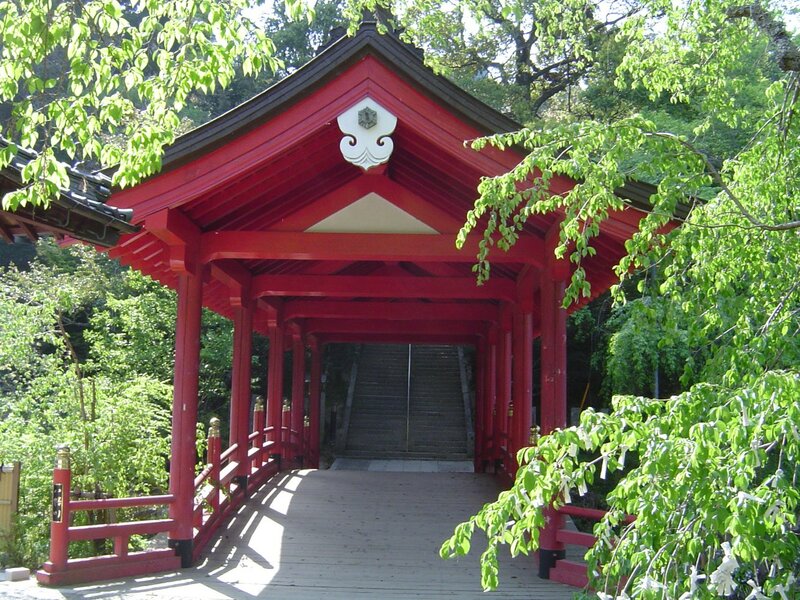 An elegant red bridge spans the river and leads to the stairs up to the shrine. There is a campground in the park close by the shrine. The Chugoku Nature Path runs beside the campground. This hiking path runs throughout Mihara City and its highest mountain, Ryuou-san. 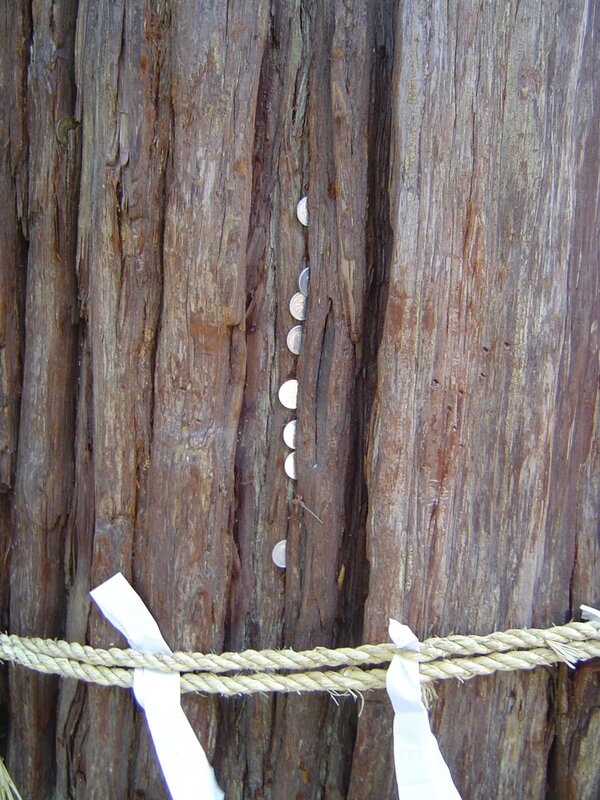 From a long time ago, a large number of types of cherry trees have grown at the shrine. The Mitsuki-Hachimangu Flower Dance (御調八幡宮花踊り) takes place every year under the cherry blossoms on the second Saturday of April. This religious celebration during the flower viewing season is a dance which prays for rain in the coming year. Children form a circle and dance around it to the accompaniment of taiko drums, flutes and hand clapping. While only 4 km from Mihara-Kui expressway interchange, Mitsuki is not close to anything else. 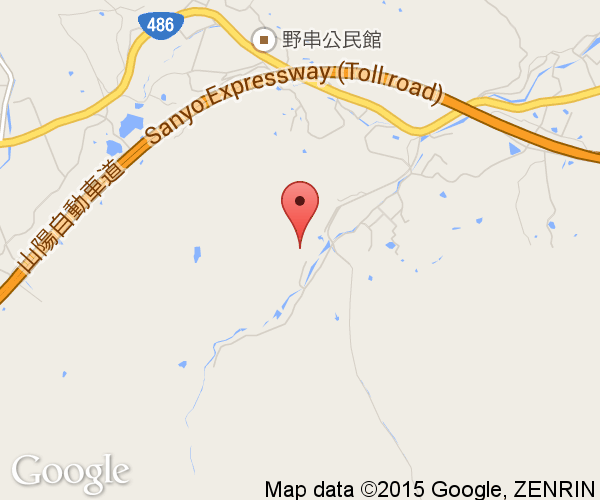 By taxi, it takes 20 minutes from JR Mihara Station. Unless you share the cab, it will be an expensive ride. 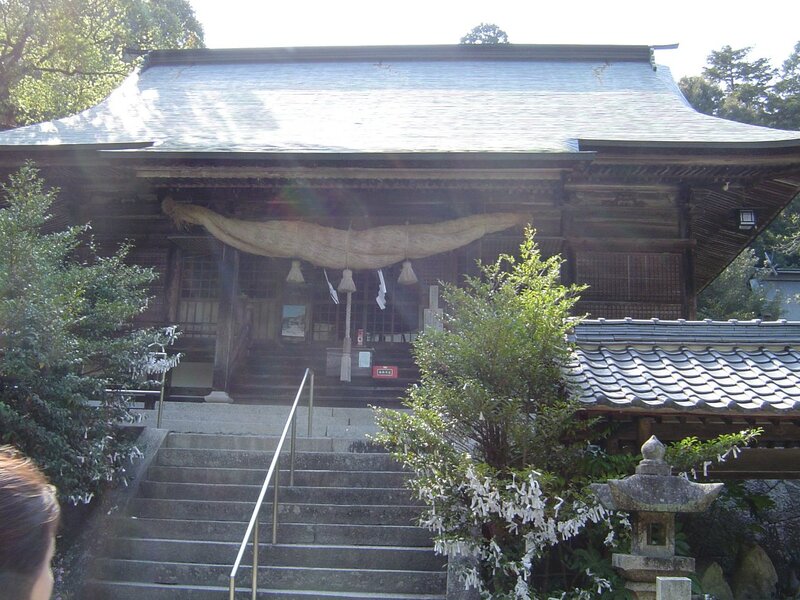 There is the occasional Mihara City Bus and Chugoku Bus which goes to the shrine. From Mihara City, take Highway 25 up into the hills behind the city and turn right onto Highway 486 immediately after you pass under the expressway.